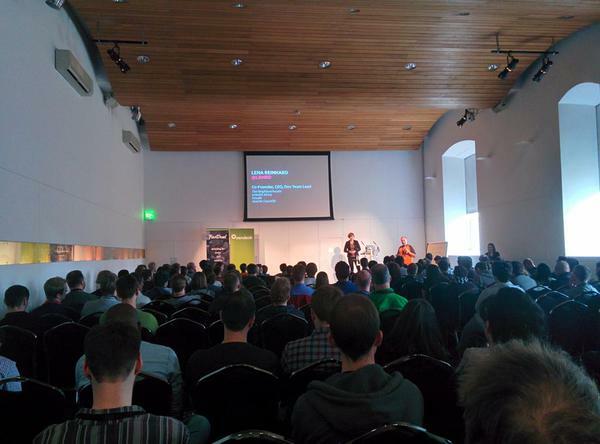 Here are my notes on Day 2 of Scotland JS. If you are interested in reading my notes on Day 1, you can find them here. 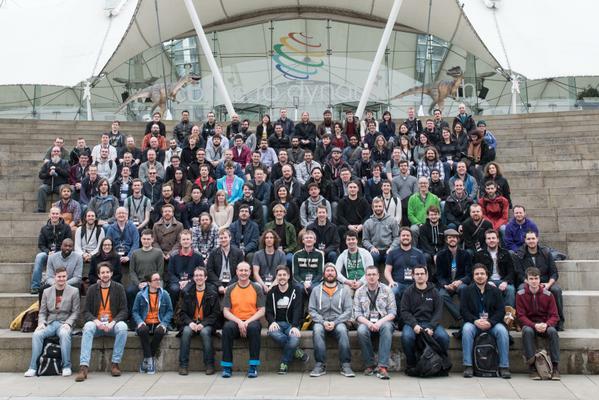 It’s a fairly well known fact that many developers don’t like to write documentation, often muttering things like “the code is the documentation” in a half hearted manner suggesting even they don’t believe themselves. Recently I was looking to write a Microservice, so I wanted to also look at ways in which we could make nice easy to use documentation in a consistent manner. This led me to look at Swagger. It’s a way to produce elegant and powerful interactive documentation on your REST API without having to write pages of documentation. And when used with annotations and Spring Boot, truly the code *is* the documentation. I’m completely taken with Spring Boot already. It takes a lot of the complexity out of getting an initial application up and running, and allows you to add in features easily. In my application, I produced a REST API for getting identities out of LDAP, to support both a lookup on the logged in persons identity, and also other identities. Most of the dependencies are covering the Spring Boot side of things, REST support, web application and LDAP/JSON support. Note though the bottom dependency, which is including support for Swagger Spring MVC. The controller is fairly simple, it maps two URLs. The key thing of note is the @ApiOperation annotation, where we describe what the method does. We also need a config class to tell Swagger what to do, and also provide high level documentation about what the Service is providing. Finally, we add in a static set of HTML/CSS/JS to cover the API. 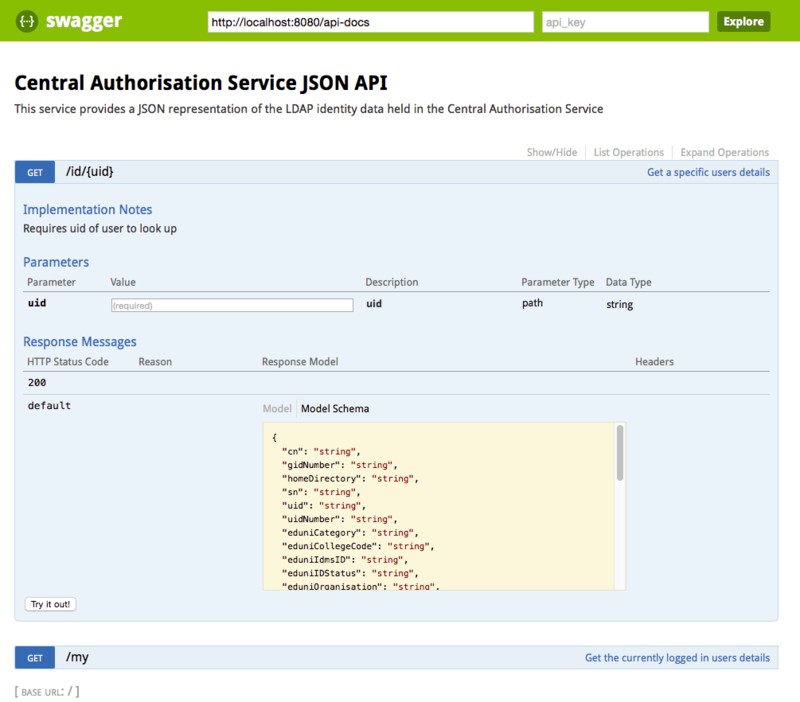 You can get the static pages from https://github.com/swagger-api/swagger-ui. Put them in your project under (src/main/)resources/static and they’ll automatically get mapped into the application. The end result is a service which also provides the following documentation. As the documentation is interactive you can also try to call the id service and see what kind of response it gives. Very neat, very powerful, and a very easy way for us to provide API documentation!